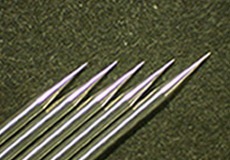 Probe Needles | TECDIA. 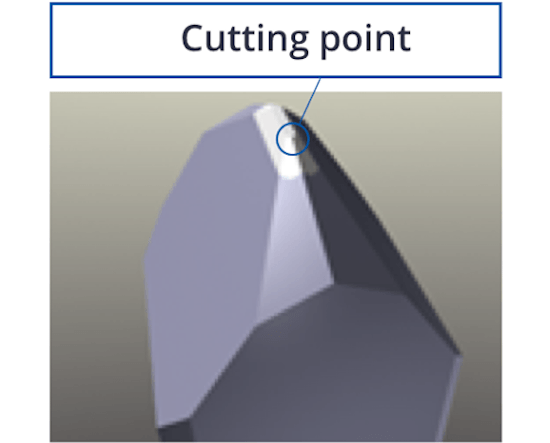 Let's do this. 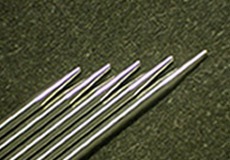 Probe needles are used throughout the semiconductor industry for inspection and measurement as a probe station accessory. 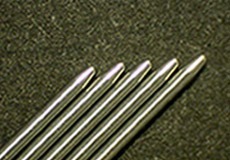 These can be customized and manufactured to suit the exact application. 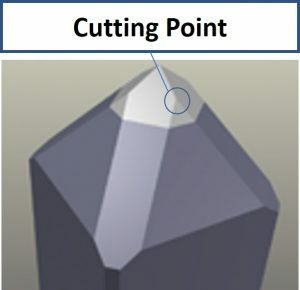 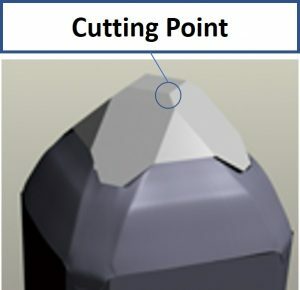 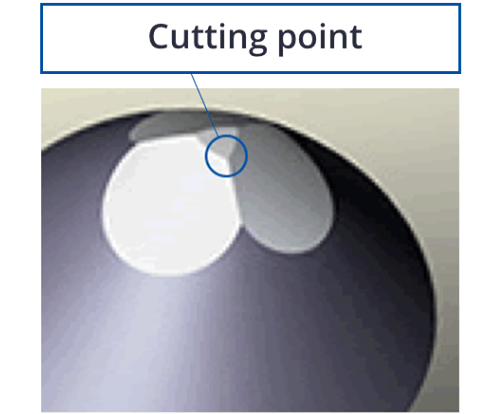 We allow you to specify customized materials, diameters (φD), angles (θ), lengths (L), tip radius, and shape (Detail Z).